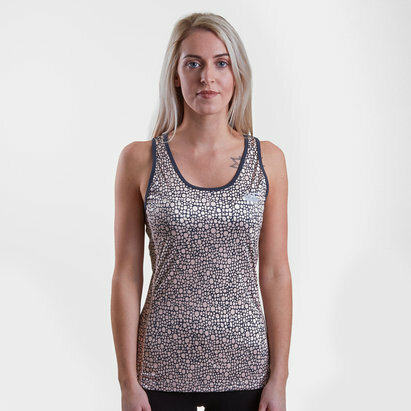 Making training easier than ever, this Asics Ladies Cool Tank Training Top brings a touch of class to your gym sessions whilst keeping you primed for action. 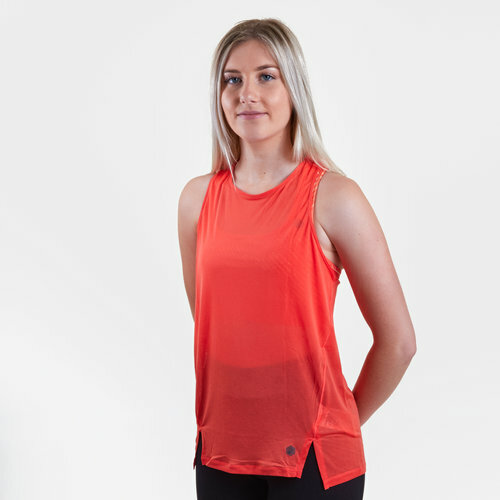 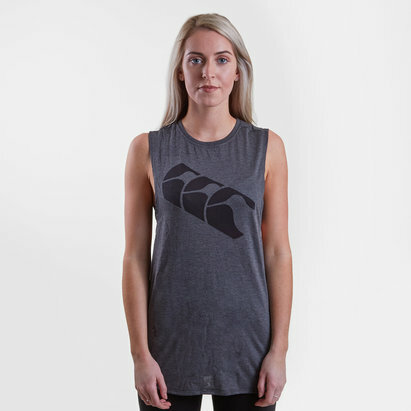 Introducing this impressive ladies training tank top from Asics which has been made out of 100% polyester for an incredibly lightweight feel which keeps you cool under pressure by wicking sweat and remaining breathable. 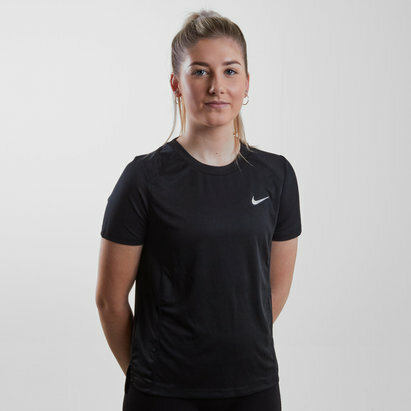 The extended hem ensures there's no discomfort caused ride up, so there are no distractions during runs and high-intensity workouts.